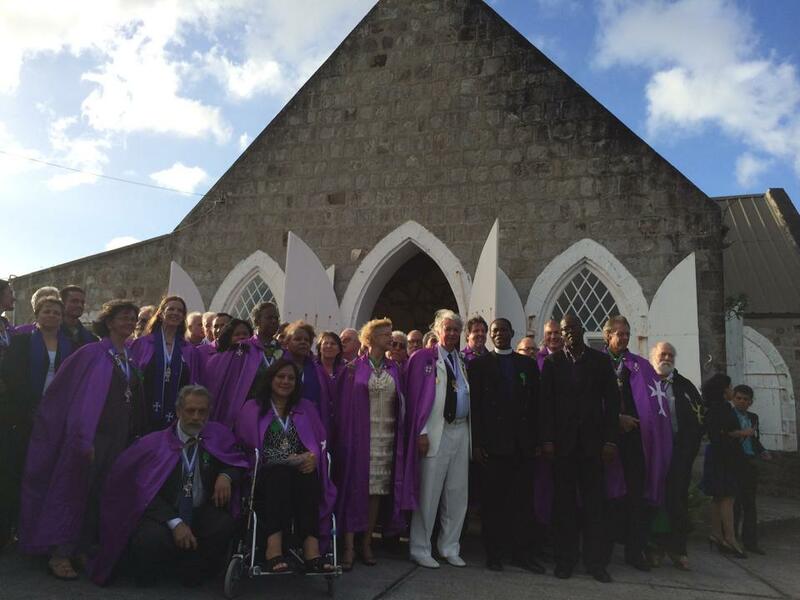 The Second International Lazarite Symposium which was held in Nevis Island and Saint Kitts between the 4th and the 8th of June 2014, brought to this lovely island archipelago hundreds of Lazarite members and volunteers from all over the region. 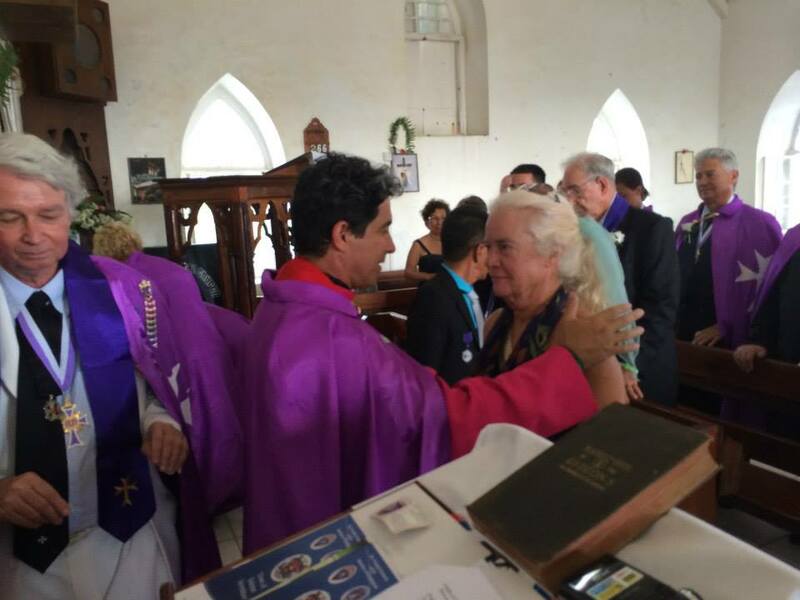 Most of these and many more are committed members of the Sacred and Medical Order of the Knights of Hope, which is part of our International Confraternity of Lazarites and operate under the aegis of the United Grand Priories of the Hospitaller Order of Saint Lazarus of Jerusalem. 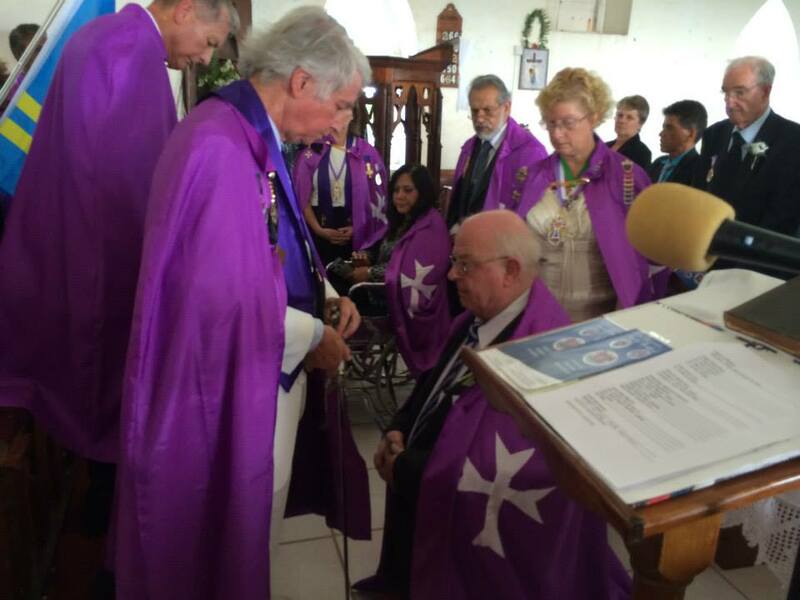 The commitment and constant Hospitaller work of the Sacred Medical Order of the Knights of Hope in the region is attested by means of the excellent rapport that the Order has with the authorities of the countries within the region. 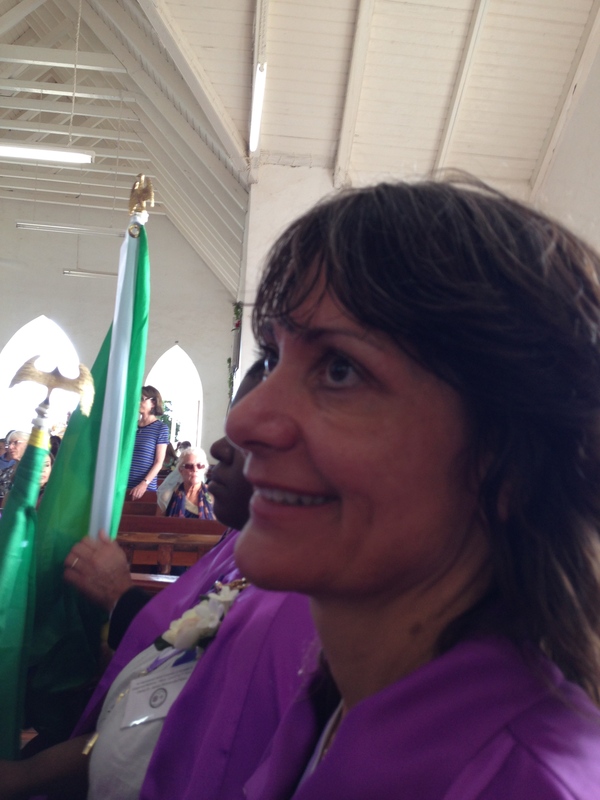 Apart from its constant charitable and Hospitaller work in the region, SMOKH also oversees a number of voluntary medical outreaches in poverty stricken areas in the Caribbean and South America. 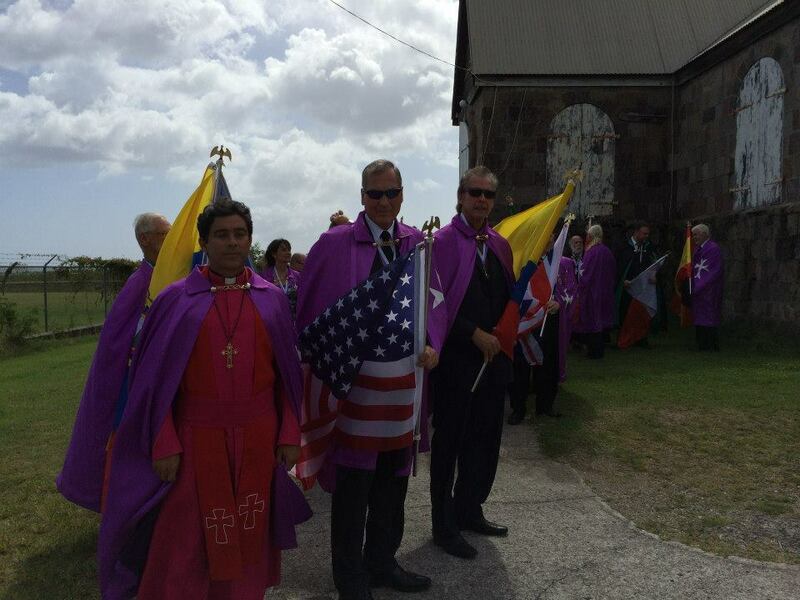 During the investiture service held during SMOKH's Nevis Congress, a deputation of Grand Officers of the United Grand Priories of the Order, led by the Grand Chancellor and the Grand Receiver General, were also in attendance. 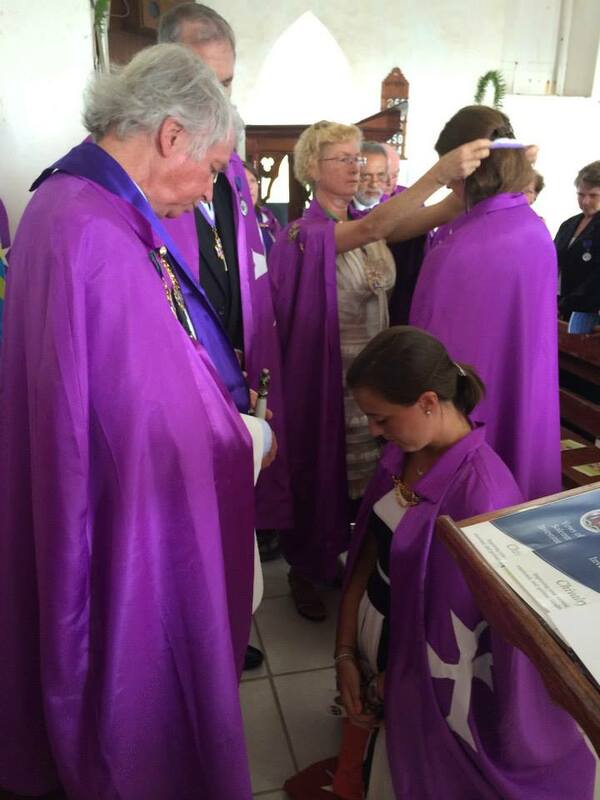 The investiture was led by the Grand Master of the Order, H.E Charles McWilliams and his investing officers. The investiture saw some thirty postulants being officially admitted into the Order. They received their insignia and brevets of membership and office.